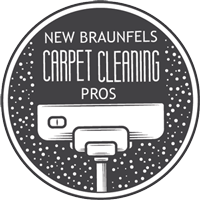 New Braunfels Carpet Cleaning Pros is a family owned carpet cleaning business. 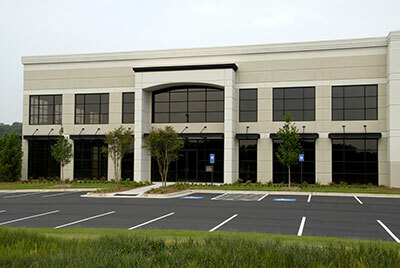 We serve our customers in the New Braunfels and surrounding areas. We are professional carpet cleaners who specialize in carpet cleaning, tile and grout cleaning and rug cleaning. 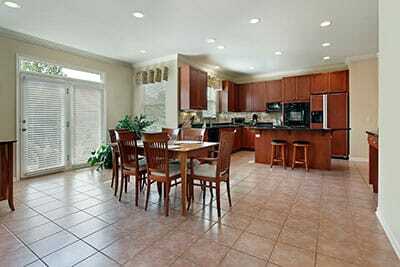 We know your home is a large investment and keeping it clean is our specialty. Our professionals are trained to offer you unmatched cleaning, tile and grout cleaning and upholstery services. Call us today and we'll treat you like family. Are you a home owner who's always dreamed of pristine floors that look and feel good, but can never seem to clean them well enough? Don't worry, it's not your fault – to get the old looking new, you need both experience and the right tools on your side. Luckily, we have plenty of both, and we're ready to take the difficult job of cleaning them off your hands. We love nothing more than taking a stained or otherwise dirty areas and transforming it into a squeaky-clean surface you'll enjoy spending time on. 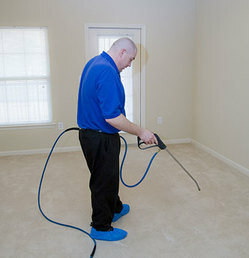 Our services are split into two categories: residential and business carpet cleaning. 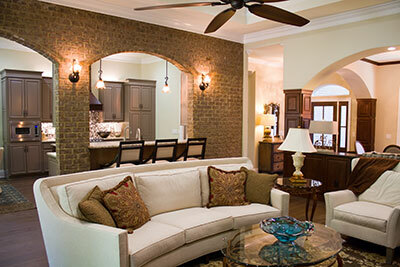 Some of our clients would like to make their homes more hospitable and healthier to be in. Others need us to take care of their workplace, ranging from easy-to-clean places like offices to more difficult ones like food establishments or medical facilities. No matter the location, our carpet cleaner will eliminate any threat to your health and make spending long hours indoors an enjoyable experience. Unclean carpets don't just look and smell bad – they also pose a variety of health risks for anyone in their vicinity. If you've heard of carpet beetles, you know that there can be a world of trouble hiding beneath the surface, and it takes a lot more than the occasional swipe in order to get the job done. The rugs we clean are as varied as they can get: from pieces of art with expensive fabrics that the owners are afraid to touch, to area rugs that were the victim of a nasty spill, to ones under heavy daily traffic, we won't hesitate to help you get your surfaces clean. ​Of course, we know that there's a lot more to clean in one's home or workplace than just the rugs, so we offer a wide variety of additional services to our customers. If you have a request you're not sure we cover, feel free to give us a call and ask. ​Tile flooring is beautiful to look at, but the grout located between each tile can be challenging to keep clean. Because grout is porous, it tends to attract and trap dirt over time to make the floor look dingy and dirty. Working with our team, we can help restore your tile flooring to its original gorgeous appearance, not only deep-cleaning the grout but eliminating that dirty gray tinge. In addition to flooring, we can also perform our deep-cleaning and sealing services on counter-tops, back-splashes and other tiled areas in your kitchen, bathroom or elsewhere throughout your home where tile with grout is displayed. Once your tile floor is disinfected and has that brand-new clean look, you’ll want to keep it that way. That’s why we apply a high-quality sealer to the grout to protect against spills, dirt, oil, and other contaminants. Sealing your grout gives you the time to wipe up spills before they become stains and makes routine cleaning and maintenance much easier. Over a period of time, dirt and other grime will build up in the porous tile in your home. The cleaning solutions we use will get into the porous areas of your tile, stone and grout and remove anything in there. After we clean the tile and grout, we will apply a sealant that will help keep dirt and debris from accumulating there. 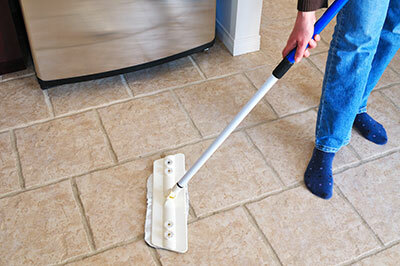 There are quite a few health benefits associated with keeping your tile and grout clean. If you do a good job of cleaning your bathroom, your kitchen, and emptying your trash on a regular basis, the possibility of people getting sick by touching your counter, or coming into contact with germs, is going to be extremely limited. However, one place that many people neglect to clean our their tiles. You can have tiles in your bathroom, on the floor, in the shower, and also in your kitchen. When you don’t do a good job of cleaning these, germs can build up and multiply, leading to the possibility of people getting sick. Our staff uses professional grade equipment with high pressure cleaning techniques. We also avoid the use of toxic chemicals in order to clean, rinse and extract all excess moisture from tile grout. After careful drying to eliminate all moisture, the tile grout lines can be sealed in order to preserve the tile’s clean new look. You can count on the very best cleaning service available. We will never leave a place we're cleaning until it's in perfect condition, and our carpet cleaner will do their best to speed things up and let you get back to your daily routine as soon as possible. To achieve this, we employ only the most experienced and dedicated individuals who show a passion for helping customers. Our cleaners will treat your surfaces as if they were a part of their own homes – with care, and with a vested interest in doing the best job possible. The ability to place your trust in us. We value our customers' faith, and we won't rest until the job is complete. 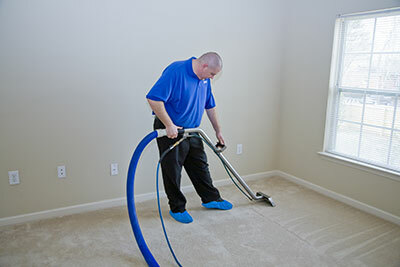 Furthermore, our carpet cleaner will also make themselves available for any future assistance you might need, regardless of the time and place. This is the service we are most commonly asked to provide. 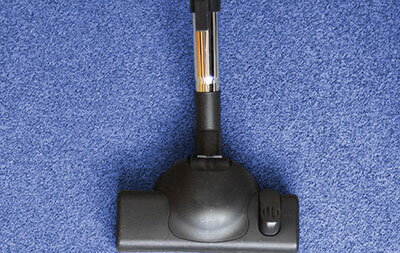 Cleaning your carpets can be tough, especially if they're thick or if a spill was involved. No matter the size of your carpet, its state and the materials used to make it, we'll bring it to a point where it might seem we merely replaced it with a fresh-from-the-store version. While regular vacuuming will keep surface dirt and debris picked up, to get a deep clean and fresh carpets, you'll need to hire professionals. It seems that every other home has issues with dirty grout. Since it is a porous material, it's extremely easy for it to get stained, even with regular care. Once it loses color, it can be impossible to restore without the help of professionals – plus, it can also carry bacteria, especially when it's in the bathroom. Similarly, cleaning hardened stains from tiles without sacrificing their appearance is a job beyond the majority of home owners – leave it to the experts to help with your tile and grout cleaning. If you thought carpets were difficult to clean, wait 'till you try and tackle upholstery. Because of its thickness and density, dirt, grime and liquid can penetrate very deep into the fabric – far out of reach for anyone not using powerful hot water extraction machines. For the same reasons and also due to a lack of mobility, stains on upholstery are much harder to deal with than those found on carpets. 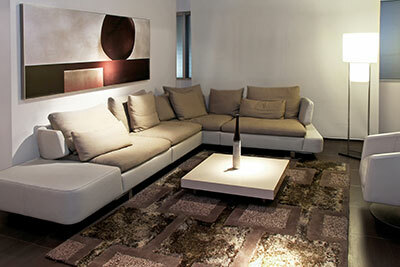 Our team will also work their magic on upholstery. 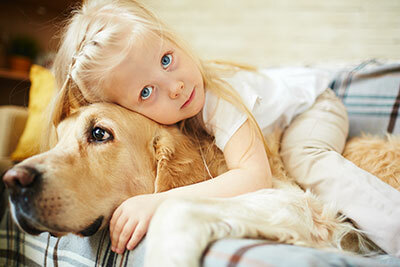 The damage pets cause to carpets and upholstery is two-fold: it causes a nasty stain and an equally nasty smell. While home owners can generally remove the stain with moderate success, the odor can persist for months in the absensce of proper cleaning and deodorization. 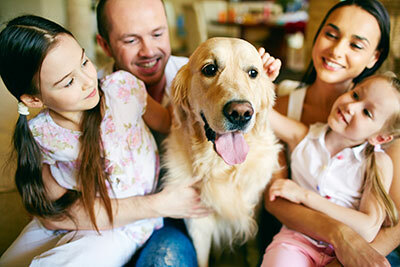 We regularly get calls from pet owners who have been dealing with pet odor for weeks without a solution in sight. With one visit, both the stain and odor will be gone, replaced by a fresh smell. Every professional knows that it's not just about cleaning the affected area – you also have to ensure that any future accidents don't have as much effect. To this end, we apply protection to the fabric once we're done cleaning it, giving it a way of defending itself against spills and other things that could cause a stain. 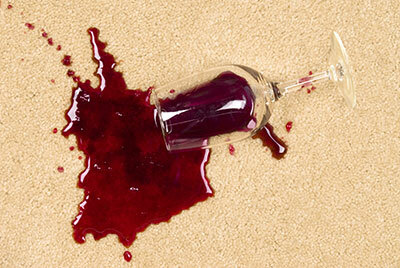 Carpet stains are what many owners fear most, especially those with expensive or otherwise valuable rugs. Home owners rarely realize that dealing with stains incorrectly often makes the situation worse. The longer you wait to address a stain, the more difficult it will be to remove. Therefore, call us as soon as a stain occurred – we'll give you step-by-step damage control instructions while making it our priority to get there in the shortest amount of time possible. When we're not taking care of our clients' homes, we're making their places of work look and feel better. Clean carpets in a workplace are necessary to maintain the appearance of professionalism, but they can be difficult to maintain due to the amount of people walking over them on a daily basis. The sheer amount of traffic will often cause dirt to accumulate over time, to a point where they become noticeably unclean. If you'd like to have peace of mind knowing that your workplace carpets are clean from top to bottom, let your custodian have a break and have us handle the job. We also specialize in cleaning delicate, yet problematic areas – restaurants, hospitals and the like. We don't want to just clean your carpet – we want to make it better for you, your family, and anyone else who might come in contact with it. To accomplish this, we'll finish every cleaning job by applying a pleasant deodorizer that will leave them smelling fresh for a while to come. This step is especially important when dealing with pet stains, as residue odor can be difficult to eliminate completely without the help of a substitute, non-invasive smell. 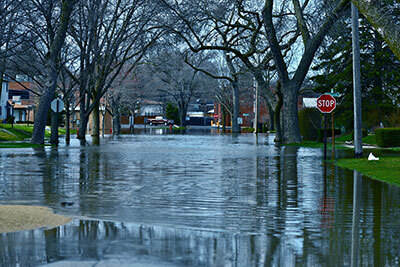 Floods and the damage they cause can easily get out of hand. A single burst pipe left alone for too long can ruin your home and bring about great financial loss. Worse yet, it can lead to the destruction of items with emotional significance that can't be replaced. As if these things weren't bad enough, consider that the flooding water is often unclean and carries bacteria and diseases – you can get sick just from trying to contain the situation. We'll deal with the cause of the flood, quickly and safely extract any water and then dry the place up – the sooner you can start dealing with the aftermath, the better.